A quite impressive installation opens up the Berlusconi Era in the journey through history: an iron wire sculpture weighing 50 kilos represents the helicopter that landed at the Civic Arena of Milan on 18 July 1986, as shown on the ortho-photo on the backlit glass floor. Last edited by Jasper; 15-01-2015 at 20:09. Last edited by Sod-Lod; 05-02-2015 at 17:22. 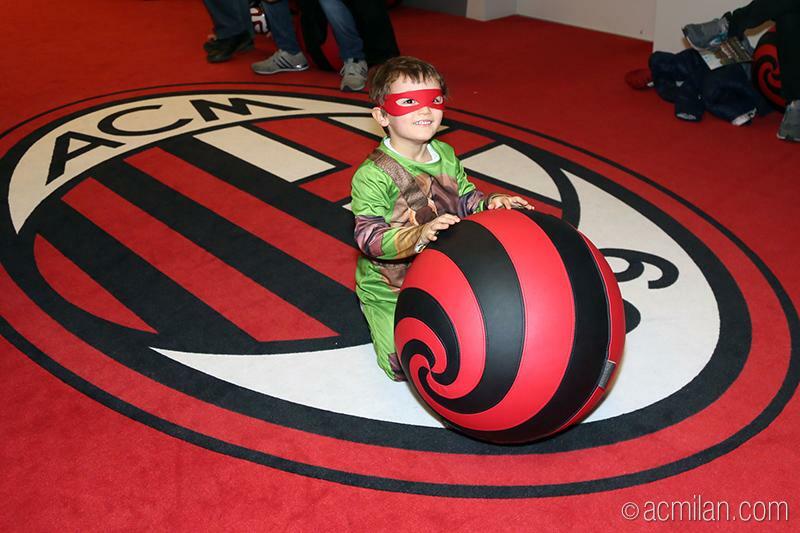 16/02/2015 CARNIVAL At CASA MILAN! Celebrate at the club?s HQ and take advantage of the 15+15 ticket offer. 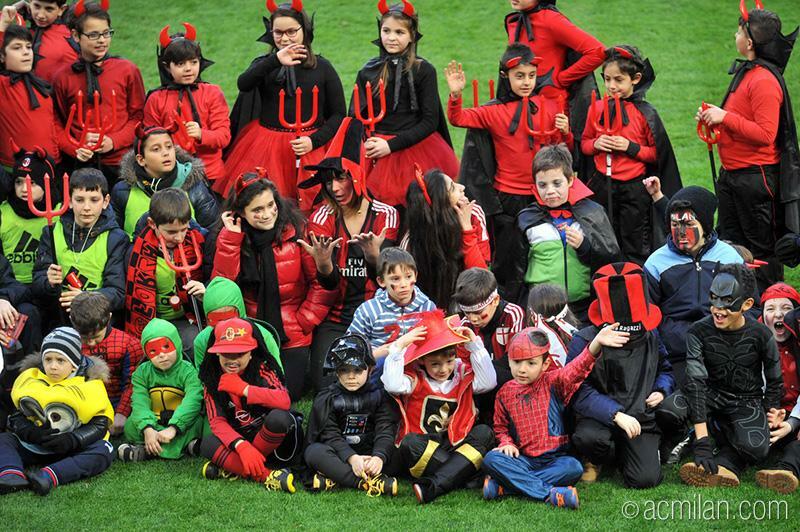 MILAN - February is Carnival month in Italy and for the occasion Milan is also getting into the spirit! On the 19th and 20th of February, the club?s HQ Casa Milan is putting on plenty of entertainment to celebrate Carnival together. 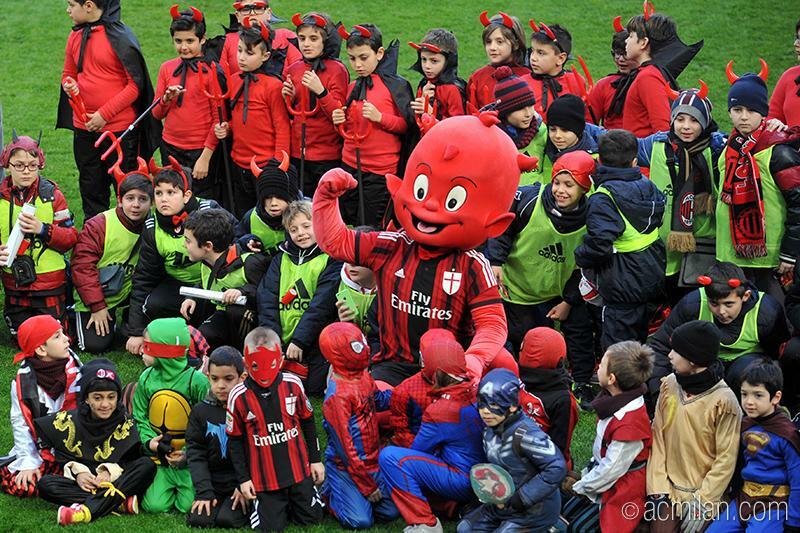 From 15.00 to 18.00, the club mascots Milanello and Mr.
Kilpin will be waiting at the Mondo Milan Museum along with face painters and a host of fun-filled activities organised by the on-site entertainers. In addition, Milan are marking the Carnival to launch a promotional ticket offer for the home match with Cesena on Sunday the 22nd of February called 15+15. For every 15 euros spent at Casa Milan (at the Mondo Milan Museum, Casa Milan Store or Cucina Milanello), you can purchase a first tier ticket in the green sector for the Cesena match at just 15 euros. 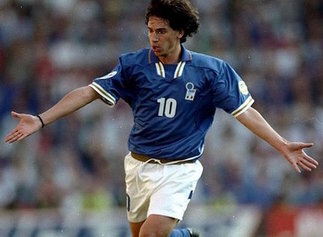 The offer is also valid for an accumulated spending total at Mondo Milan Museum, Casa Milan Store or Cucina Milanello. 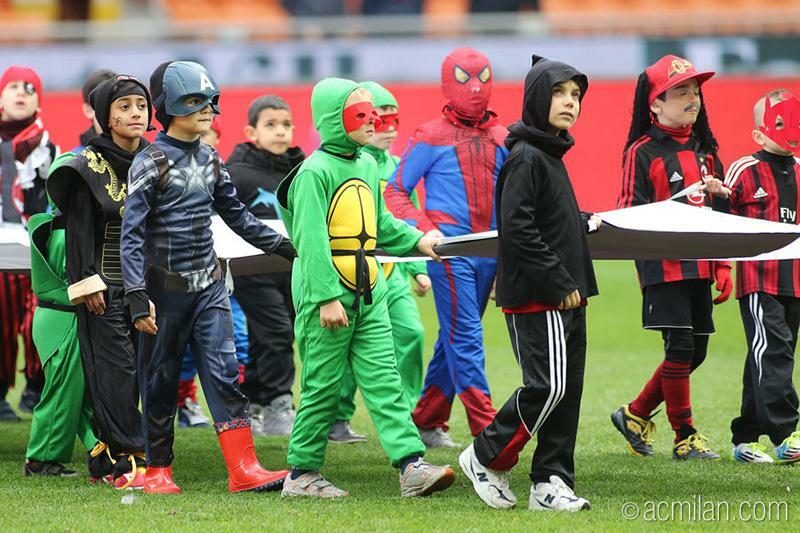 Under-14s meanwhile can also take advantage of the 15+15 ticket offer and by coming to the stadium with a carnival-mask, can take part in the Carnival parade on the San Siro pitch! Instructions on how to take part in the parade come with the ticket purchase. yes lets host a carnival. 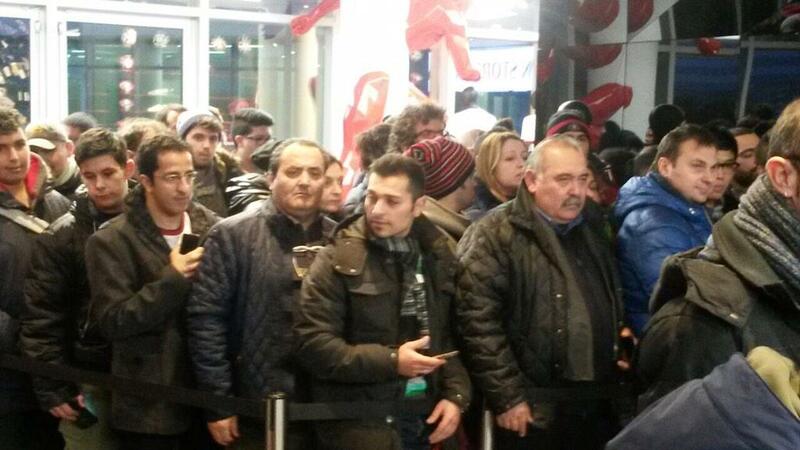 its confirmed, milan is a circus. Last edited by Sod-Lod; 23-02-2015 at 18:42. 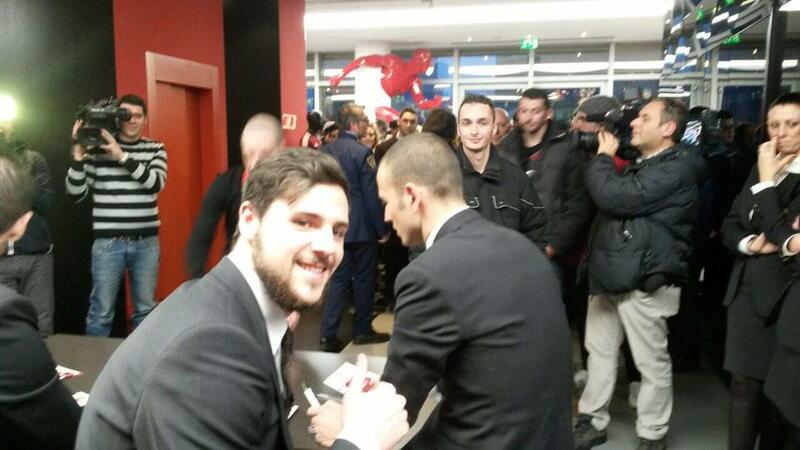 So I was at Casa Milan a few weeks ago. It is worth the hype for sure, even if they're working on adding parts. The food at the restaurant was pretty decent too. Great layout, and the location is great--a 8 minute walk from the metro stop. Last edited by nonsonoqui; 13-06-2015 at 16:10. Nah, random account. 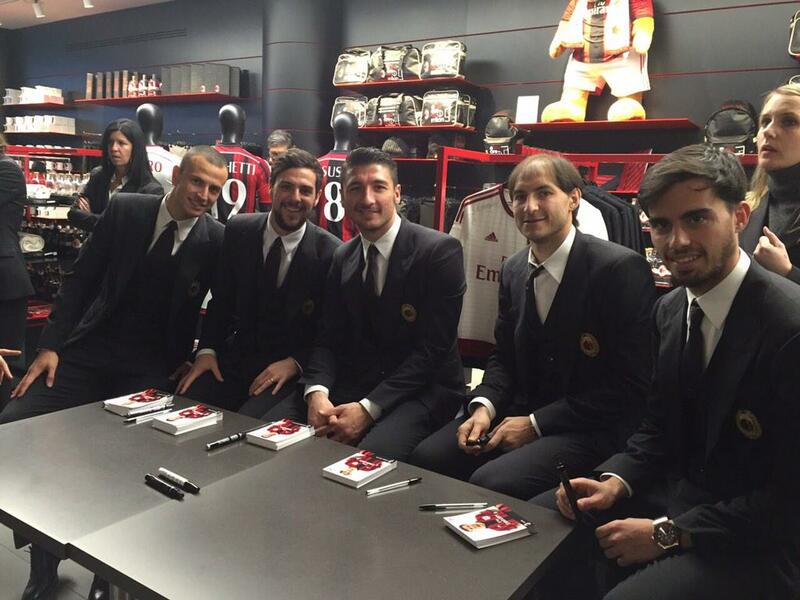 Reposted by Milan official account.